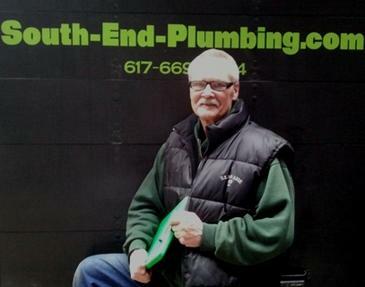 Established in 1975 , I started my business in Boston South End. The cultural mix and diversity of Boston has gifted me with the opportunity of meeting people from all over the world without ever leaving town. It is truly amazing when you listen to their personal history and what it took to get here.